If you missed the last Merry Monday link party, I shared all sorts of rainbow food ideas and this week I’m sharing some awesome Spring organization solutions that even Marie Kondo would be proud of! They’re sure to #sparkjoy! Do you have any organization solutions that you’d like to share? Link them below! The second change is the party will now be a bi-monthly linkup that will be open for 2 weeks! So this party will run from March 17 – March 30th. 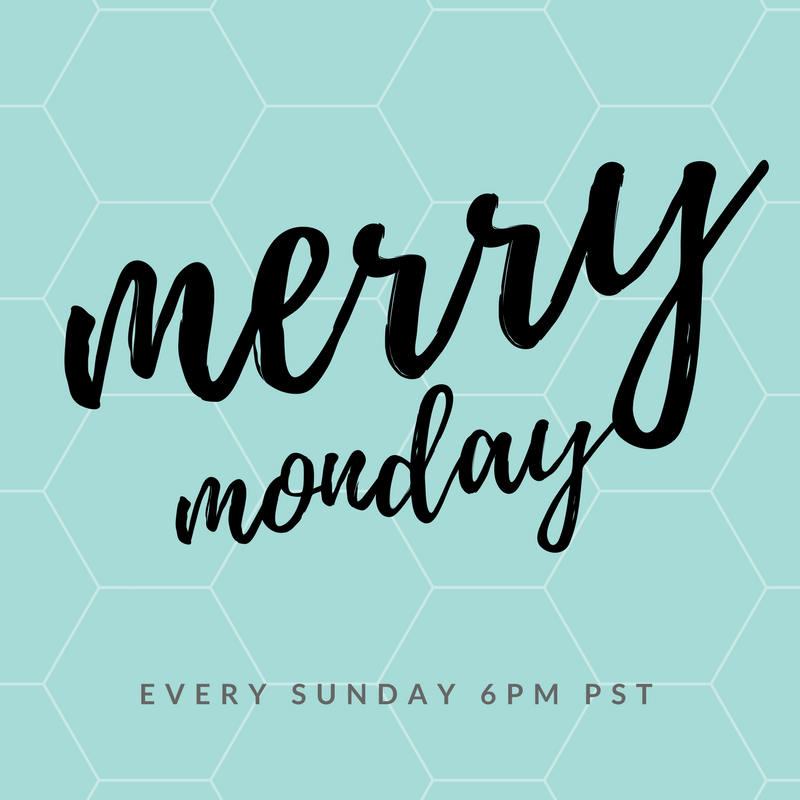 The next March Merry Monday Link Party will start on March 30th at 6pm PST.